Delivered inflated with a ribbon and a weight to stop it flying away! 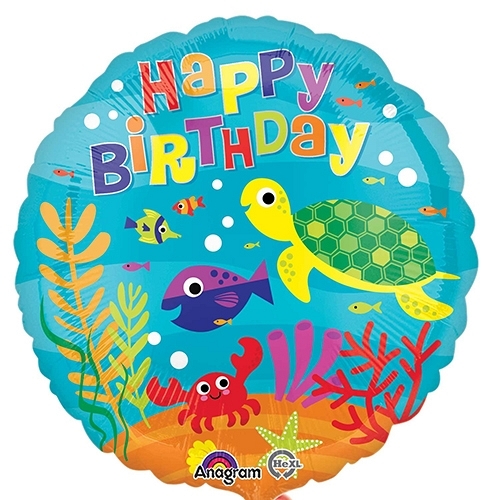 This Balloon is a great alternative to Cards and Flowers. You can send this Balloon on its own or with one of our Bear friend for added impact.